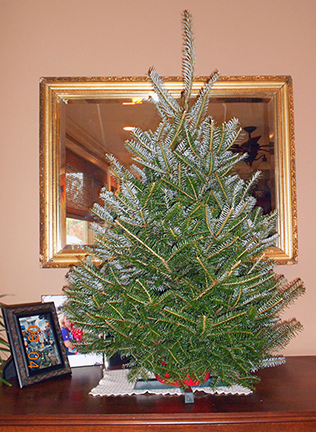 Are you interested in purchasing fresh, wholesale North Carolina Tabletop Christmas trees? 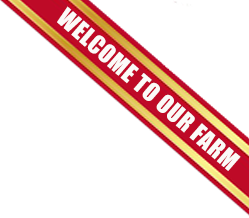 Barr Evergreens has been successfully growing real Tabletop Christmas trees on their NC family farm for many years. Barr tabletop trees, ideal for people and places where space is limited (like apartments, dorms, nursing homes, and even small houses) are sold to customers all over the United States including garden centers, farm markets, and other independent retail centers. Available sizes are 24"-36" or 36"-42". Tabletop trees can be bought with/without a stand (stands are shipped boxed separately so that the end customer can make a fresh cut and attach). Tabletops are shipped either 25 per Box or shipped loose. For more information, including prices & shipping, please call 800-991-3326.